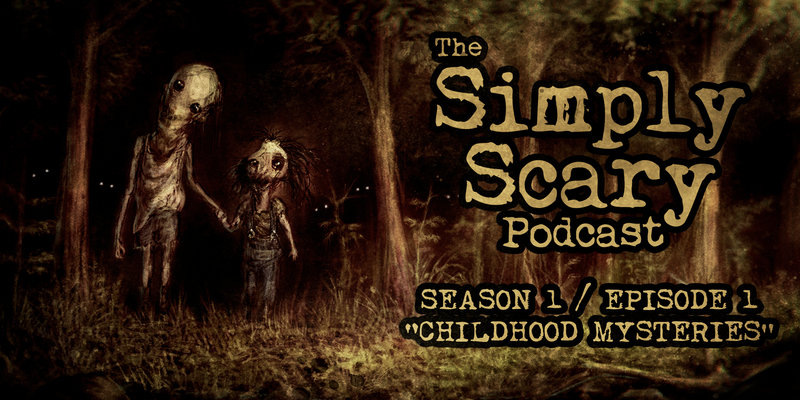 Welcome to Season 1, Episode 1 of The Simply Scary Podcast, the debut episode of the program. Our inaugural program is hosted by G.M. Danielson. “Her Name Was Emma” written by S.C. Young, performed by Alicia Pavlis. Production and score by Jesse Cornett. Charlotte would do anything to stick with her group of friends, “the Unbreakable Six,” a number that is representative of the five friends and “Emma.” But was their teasing about the mysterious sixth member a cruel joke gone too far… or is there something much more frightening at work? I’ve been waiting for this episode!!! So glad to see this is finally up and running!! So loving it! You know what we want, and you delivered! Thanks for keeping it “SCARY” and you have a fan in me!! Congrats? Thank you very much for the kind words, Jamie! LOL I have lots of lost childhood memories. Maybe that is a good thing. LOL I loved the story, narrating and music. Creepyyyyyy. We do our best! Thank you, Courtney! these stories are wonderful and easy to identify with! 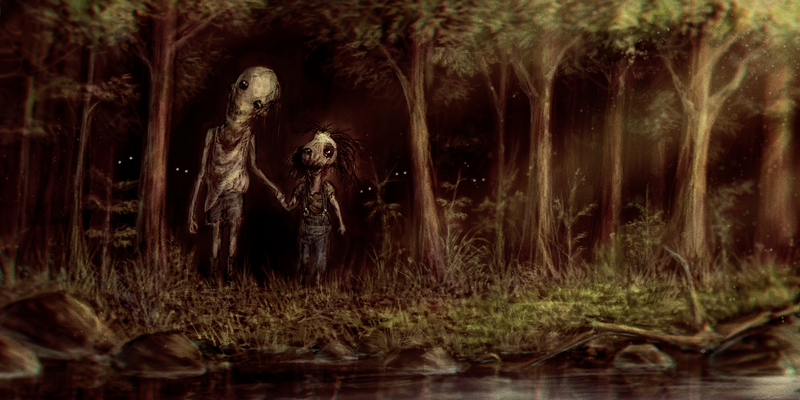 great narration,great writing and just all around . a truly great new podcast for fans like myself. Wonderful!! Loved both stories. Excellent narration. Super storylines. Emma was phenomenal! Love that story. Is this not a thing I can download? I like to listen while I walk. wow wow wow!!! I love this website!! all my fav horrors on one page!! Wasn’t this on the nosleep podcast? Some of the stories have been featured on other programs in the past, yes, though performed (obviously) by different individuals. I am enjoying this and hope to hear more. 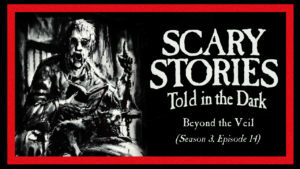 I love scary and even better while listening in the dark. Hey! I am absolutely loving this creepy little podcast you guys do so great!